I said this July I would be giving you some the tips and tricks I use to afford luxury skincare. 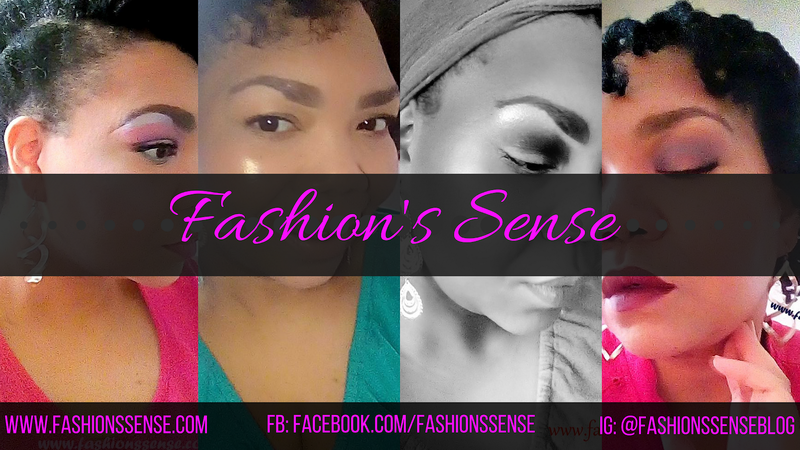 The top way I save on luxury skincare is very simple and also accessible to many of you. Yes, even if you are on a budget. I am a self-proclaimed queen of the gift with purchase. The main luxury skincare brand I seek out GWP promotions for is Estee Lauder . I know Estee Lauder can be purchased at numerous stores. However, I mainly find the best GWP promos for the brand at department stores. I will check out which department store has the best deal I typically find what I am looking for at either Macy's, Nordstrom, and Saks Fifth Avenue. 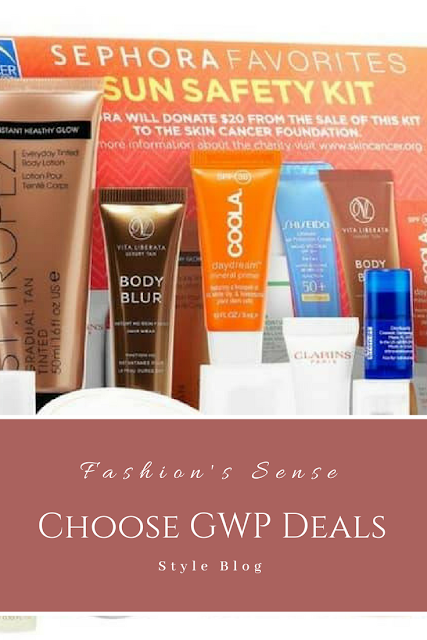 I find that Clinique, Clarins, and Lancome offer frequent GWP opportunities at these stores. My favorite gel cleanser is Peter Thomas Roth's Anti-Aging Face Wash with Glycolic Acid . The full-sized cleanser is $30+. I never purchase the full-size. I get the travel size cleanser for $12.00 and it lasts me around three to four months. I do the same with other favorites from brands like REN , Clinique, Fresh, and other high-end brands. 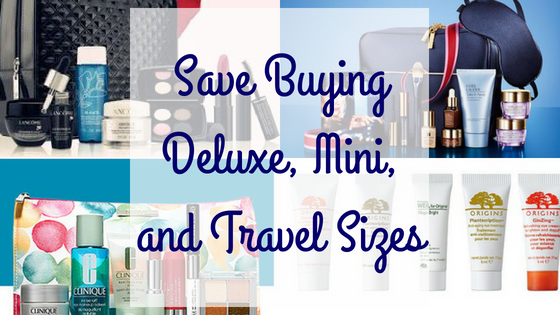 With each mini and travel size item I purchase, I get at least two months use from them and generally up to four months use. 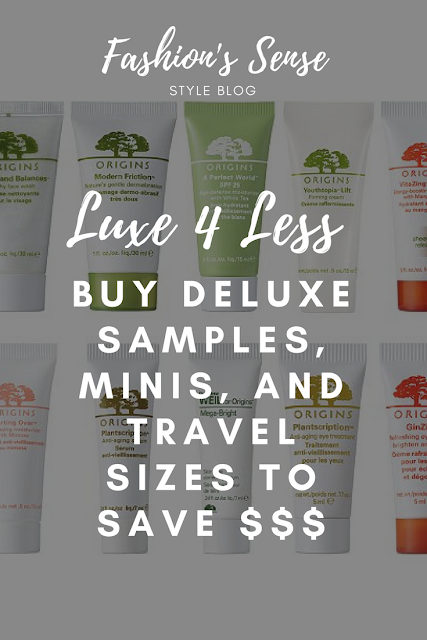 Sometimes we just can't part with $60 or more on any given month for a single skincare purchase. More than likely we can scratch out up to $25 for a skincare purchase. I'm telling you lovelies that the Pink Tax is real. Items geared towards us ladies are higher priced than those geared towards men. We see this easily at drugstores and national chains like Walmart and Target. This is true with high-end and luxury brands as well. There is no real difference. Just take a look at the acne kits out there MD Complete, Proactiv, AcneFree, and others do not make a kit for men and one for women because there is no need to. What you will find is that men's skincare is far cheaper than women's skincare. Just make sure you pay attention to the ingredients of the men's products you intend to purchase. Check to see if there are any ingredients you already know irritate your skin. We do the same for women's products as well. The one thing that could be off-putting is if the men's skincare item is scented. You might not want to smell like aftershave or a forest. However, there are plenty of men's skincare items that are fragrance-free. Ever read the directions for how to use your skincare products? 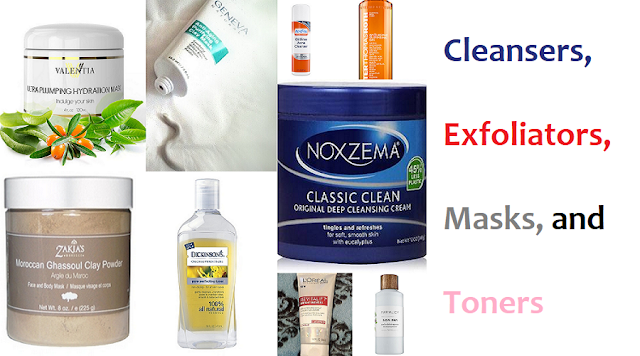 Many of them will advise you to apply a generous amount or thick layer of product on your skin. You don't really need to do this. With all skincare products, it is best to use the amount your skin needs. I often find that good products get a bad rep for being greasy or leaving a film because customers are rightfully following the product's directions. However, your skin might not need that generous dollop of night cream to be effective. You might just need a smear of it on your index finger, rub it between your hands, and smooth it or pat it over your face. You get the same benefit without the greasy after feel or the film left behind. When it comes to face cleansers, moisturizers, exfoliants, and masks you often need less than directed. I rarely use more than a dime-size amount of cleanser or moisturizer. For moisturizers, it is more affordable to rub the moisturizer between your hands and then press your hands into your skin. Believe me, you will get enough for your skin to feel moisturized. When it comes to masks, I apply a thin layer and get the same effect. Remember brands want you to keep replenishing your stock of their product so those instructions for apply generous, thick layers is so you can use the product up more quickly. Stay tuned next week for my last post on purchasing Luxury skincare for less.